John has a natural love for sport and has been involved with Gosforth RFU for over 40 years. 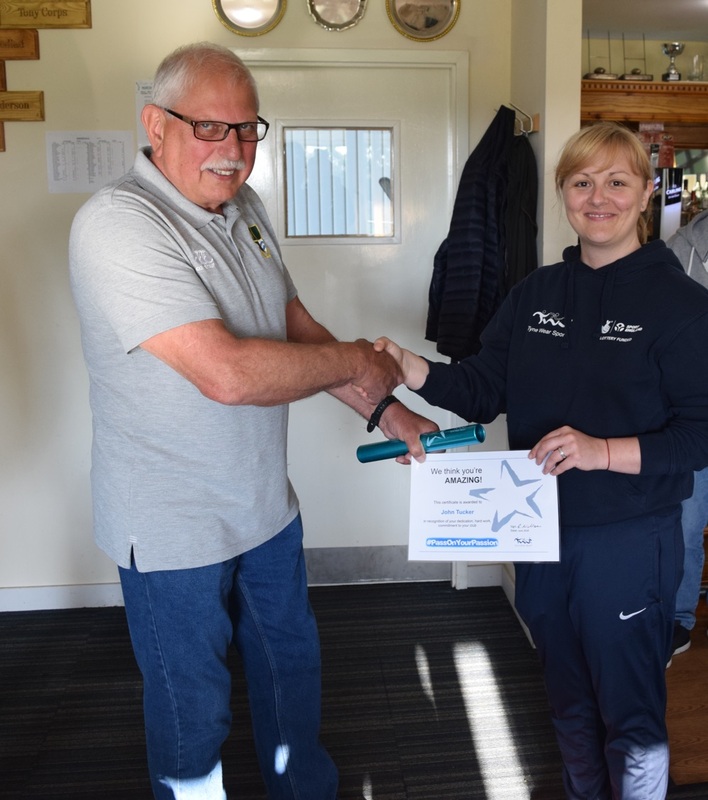 The committee members of RFU nominated John in recognition for the tremendous efforts he puts in on a weekly basis, as a volunteer groundsman, duty officer and committee member. As a retired groundsman, John uses his expertise to look after the playing pitches and maintain them throughout the year. 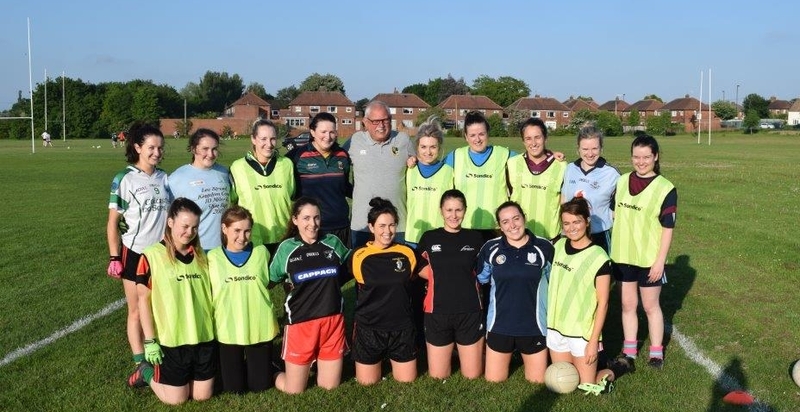 A few of the tasks that John carries out include: tending to the pitches, cutting the grass, maintaining the machinery, marking out the pitch requirements for rugby and now also for Aussie rules and Gaelic football. He makes a tremendous difference to the day-to-day running of the sports involved at the club; opening on match days, setting out equipment, tidying up after game days and spending many hours on his tractor! He is the perfect role model and inspires others to help and participate through his role of Senior Vice-President. Much of John’s work is unseen by the players, with the hours of work that goes into making the playing pitches perfect every week. Without his commitment and determination, it is safe to say that games simply wouldn’t be played!